I cannot think of anything I would rather not be than a politician. An Angus rugby academy is nurturing the talents of its young participants on and off the pitch. Theresa May heads to Brussels on Thursday seeking fresh concessions for her Brexit deal after emerging from a confidence vote by Tory MPs bloodied and bruised but victorious. Scottish institution working hard to bring balance to banking. SPONSORED: Could your money be better off in a credit union? Everything you need to know about the ethical alternative to high street banking. Derek Mackay told MSPs last night he would leave no stone unturned to save Dundee’s Michelin plant from closure. 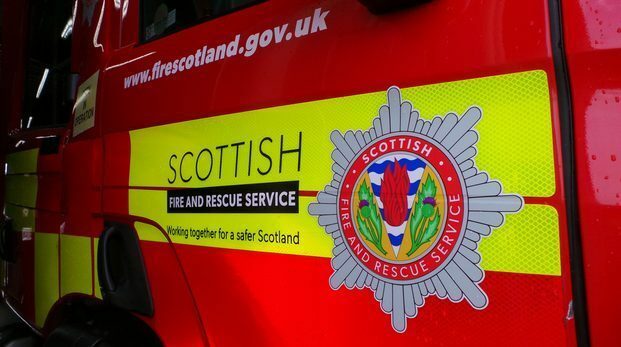 Angus and Fife experienced a rise in fire incidents last year as part of a response that saw crews across Scotland deal with more than 91,000 call outs.